Do you have a passion for business and entrepreneurship? We do too! Partner with the Hilton Institute to promote business education, training and services. At the Hilton Institute of Business (HIB), we have a terrific Business Affiliate Program. You can help spread the word on entrepreneurship, business growth strategies, marketing, leadership, team building, financing and related events. Best of all, you can make it part of your revenue stream. In a traditional sales sense, companies hire salesmen to present their product and services to prospects and convert these prospects into sales. Typically when one of these prospects buy, the salesperson earns a commission. The same is true with affiliate marketing. Anytime you, an affiliate, introduces a new product or service to individuals within your sphere of influence you have the opportunity to earn a commission. Members of the Hilton Institute as well as attendees at our popular Hilton Institute Business Growth Workshops have been our best “salespeople” because of the value they’ve received from attending an event and the excitement they maintain about the benefits of being a member of the institute. Now we want to reward them, and you, financially for sharing their excitement with others. Apply to become a Hilton Institute of Business Affiliate. If approved, you can become an affiliate and spread the passion of business and entrepreneurship. By partnering with us you will be able to utilize and advertise personalized links through email and social media platforms like, Facebook, Twitter, Instagram, etc. So if an individual clicks on your link and purchases one of our courses you will earn a commission from that sale. Who can apply: Anyone over the age of 18. Restrictions do apply. Hilton Institute of business will pay out affiliate commissions on lead generation and sales. 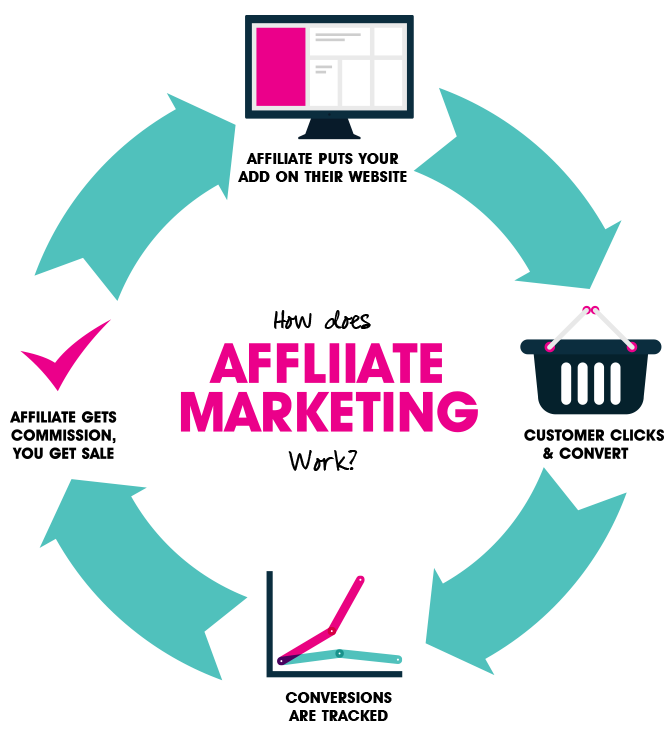 All commissions are outlined on the affiliate platform and are varied depending on campaigns. Once you are approved as an affiliate, you will receive login information so you can access all the tools and resources you will need to promote HIB such as email copy, creatives, article content, ad copy, banner ads, text copy, Twitter, Facebook and other social media posts, etc. This is a turn-key program in which we provide you all the tools and resources you need all you need to do is promote HIB products and services through our system. Make sure you plug into our weekly trainings where we will discuss our system, any new, tools resources, copy and to learn when to mail to your list, contacts, or post on your website, and other social media outlets. That’s it, register for our program and get started earning! Call 888.791.0042 to get started today!